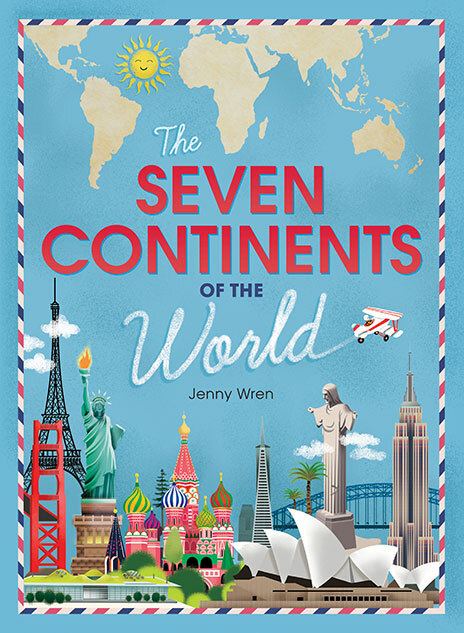 Discover the seven continents of the world like you’ve never seen them before! Discover the seven continents of the world like you’ve never seen them before! With beautiful, detailed illustrations by Jenny Wren, this book will both inform and amaze those longing to learn about the world and all of its wonders. Also, take the opportunity to test your ability to spot some of the iconic landmarks and monuments on each spread!